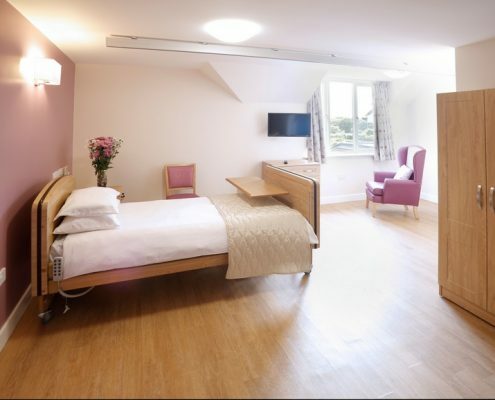 Barton Lodge takes great pride in combining a boutique hotel environment with the highest standards of residential and dementia care. 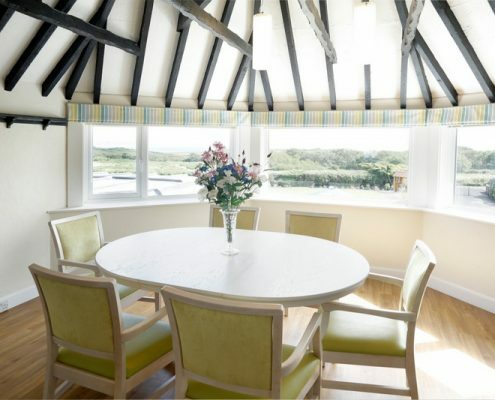 We are set in picturesque landscaped grounds, overlooking spectacular views of the Isle of Wight, the Needles and Barton Golf Course. 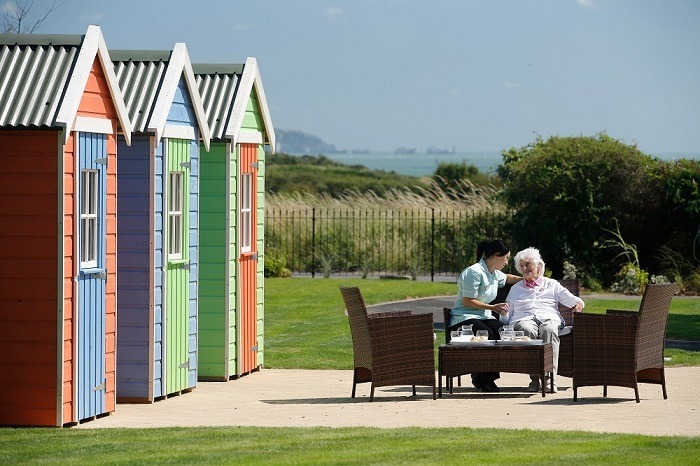 Nestling on the edge of the New Forest, in Barton-On-Sea, New Milton, our charming home immerses our residents in the natural splendour and peaceful tranquillity of the South Coast. With superb amenities, Barton Lodge caters for up to 45 residents in our range of beautifully appointed, predominately en-suite rooms. Facilities include a spacious dining area and several comfortable lounges that offer a variety of views and environments to enjoy. 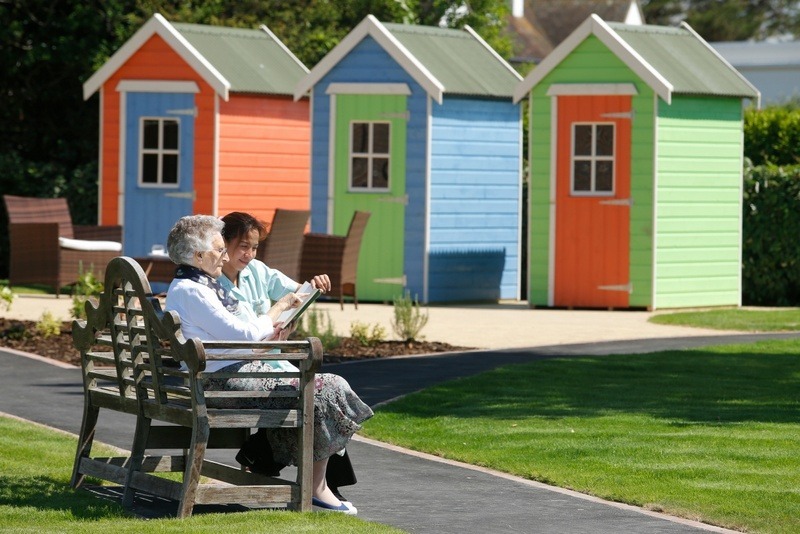 Barton Lodge is one of the finest care homes in New Milton. Exceptional quality standards extend to our highly trained staff, who are all passionately dedicated to providing the individual loving care that we believe matters. 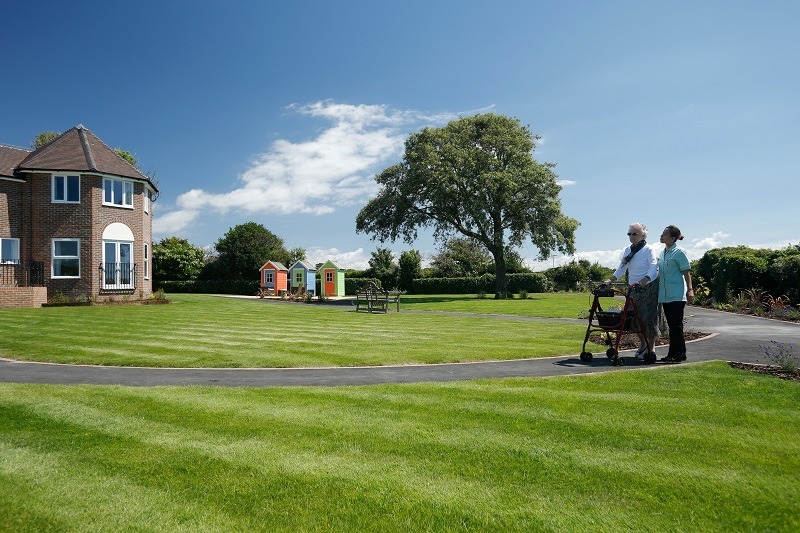 At Barton Lodge, we want our residents to feel at home which is why our accommodation has been designed to feel as homely as possible. 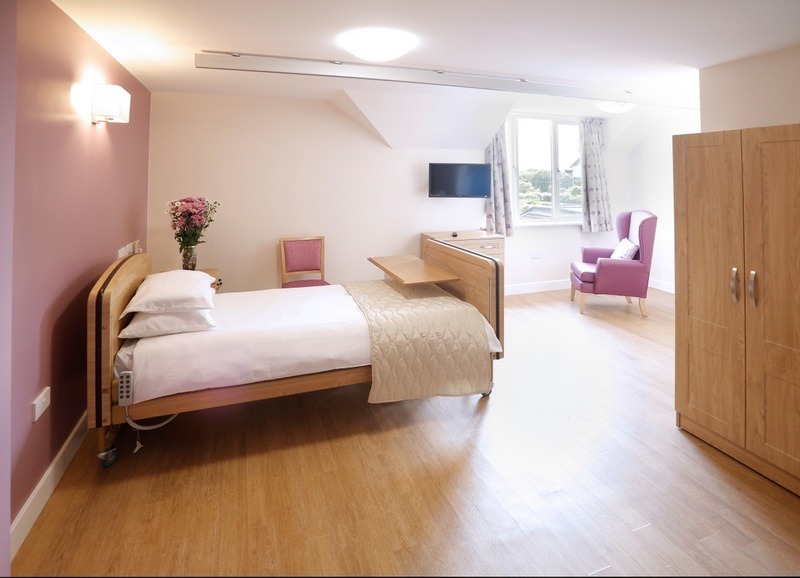 Following our £2 million expansion and refurbishment, Barton Lodge is now one of the finest care homes New Milton has to offer. 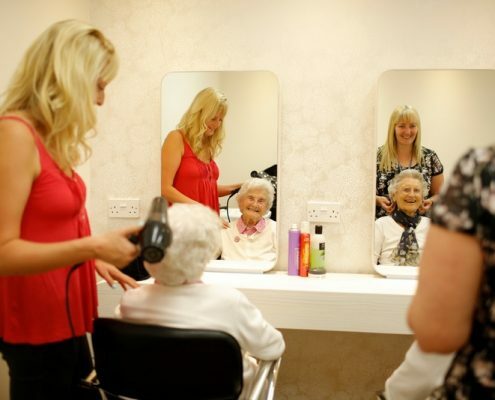 It benefits from unrivalled quality interiors and facilities, including a fully-equipped hair, beauty and nail salon, where residents can enjoy some much-deserved pampering. 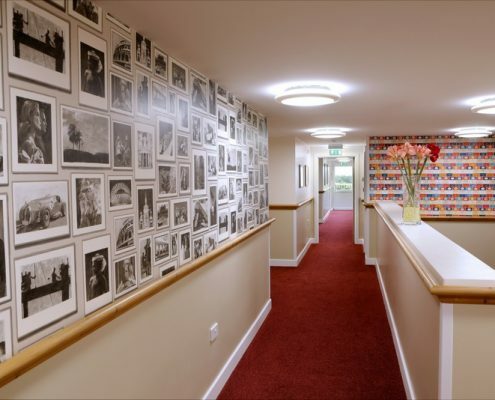 We are deeply committed to providing an exceptional environment that fosters a sense of well-being and enables our residents, whatever their ability, to enjoy and appreciate the surroundings. 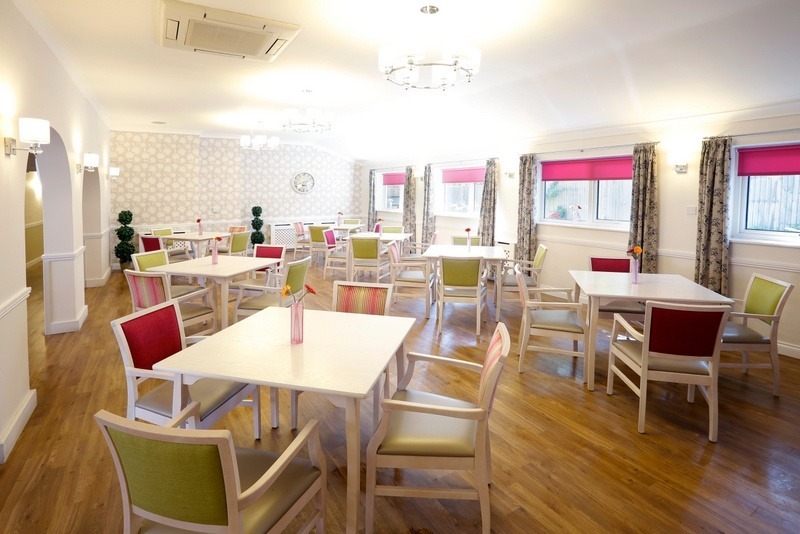 The interior designed, luxury décor features subtle sensory stimulation for residents, creating a familiar, homely atmosphere for those living with memory loss or dementia. 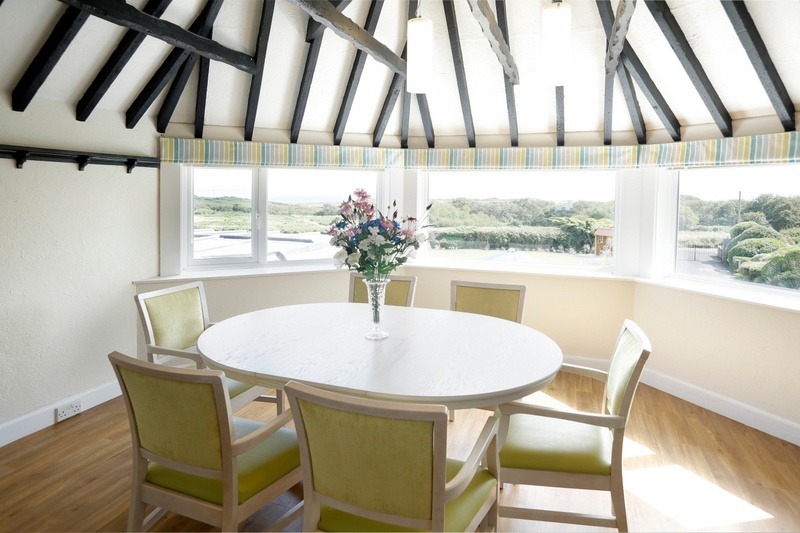 The majority of the bedrooms enjoy unparalleled views of the Solent, Isle of Wight & The Needles as well as the beautifully-landscaped gardens. Alongside private en-suite wet rooms and luxury furnishings, it is hard to believe you are not in a 5-star hotel. 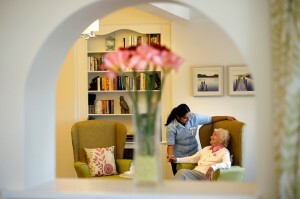 Residents are also encouraged to bring their own items to personalise their rooms, to make them as homely as possible. Where facilities are not available on site, every effort is made to bring them to the home on a regular basis. Any special requests can also be considered. At Barton Lodge, we are incredibly proud of our landscaped gardens. 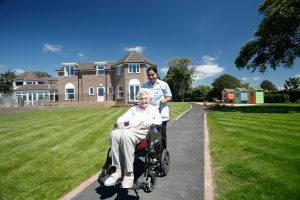 The secure and sensory space has been designed with access direct from the lounge areas, to encourage residents to enjoy the outdoors as much as possible. Relax on one of the many patios and enjoy the breathtaking views of the South Coast. 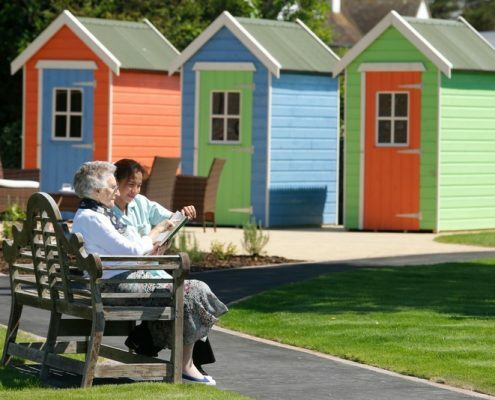 Take in the sea air on a stroll around the thoughtfully laid out pathways, past our signature beach huts. Or stimulate the senses whilst perusing the diverse array of plants and flowers. 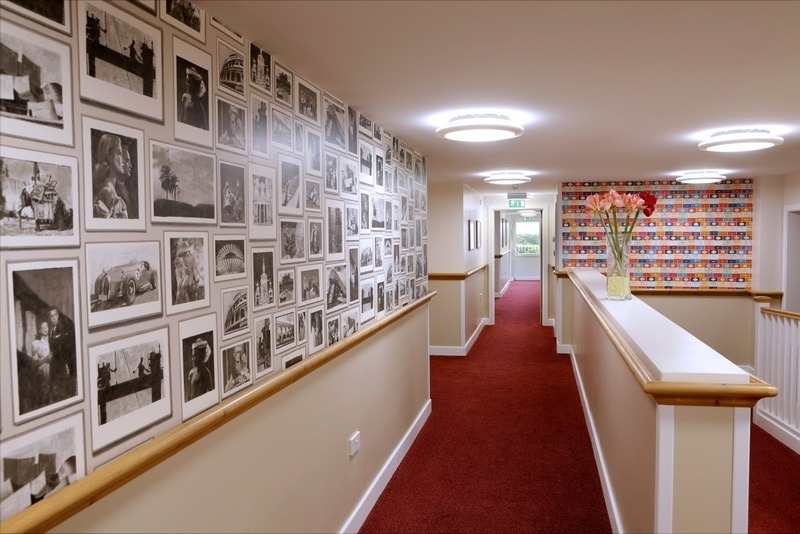 As well as the main garden, a secure, sensory internal courtyard is a favourite focal point for residents in our communal dementia suite. 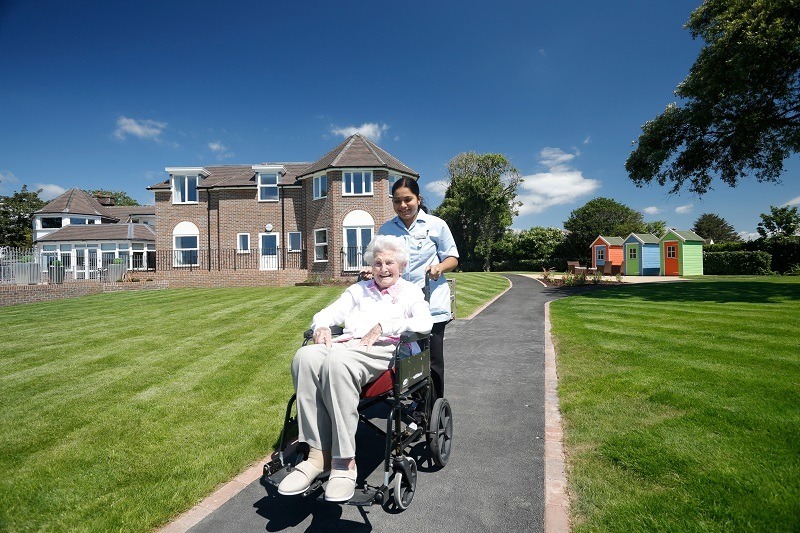 Our carers are always on hand to accompany residents who require assistance. 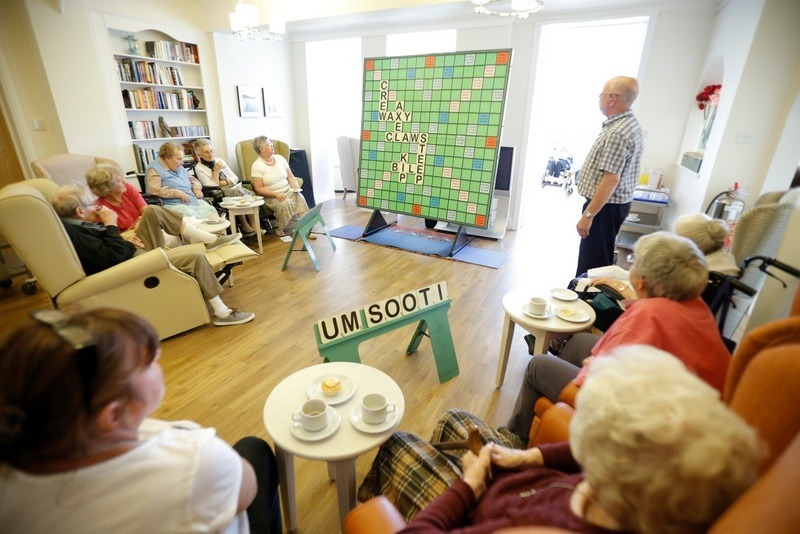 Here at Barton Lodge, we go the extra mile to enrich the lives of our residents through a fun and engaging activities programme organised especially by our dedicated in-house activities team. 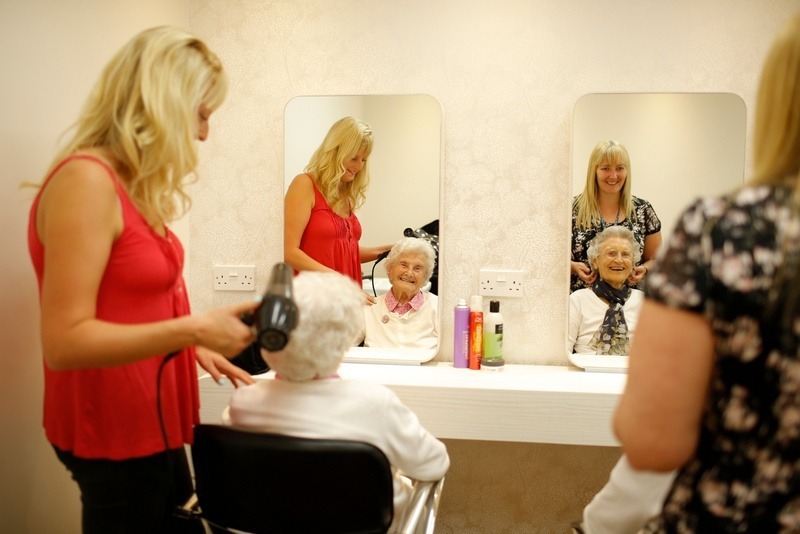 Our unique approach ensures residents can develop popular pastimes such as weekly bingo, home baking or gardening, whilst introducing new activities such as regular exercise classes, card-making and flower arranging, etc. 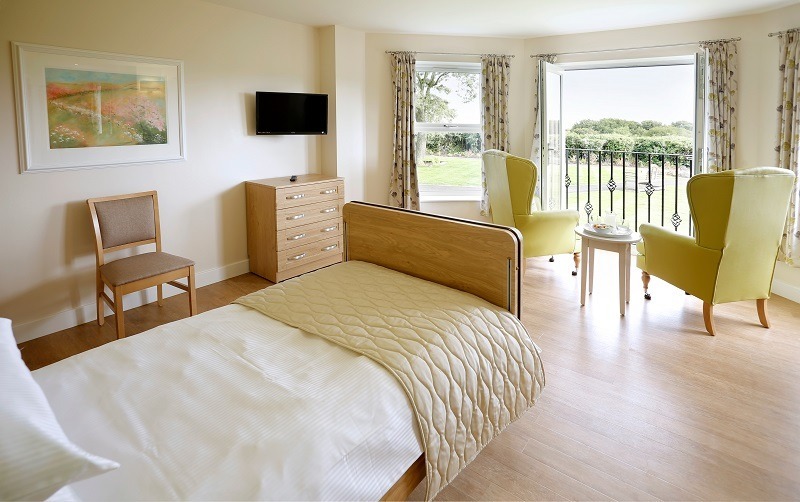 We have designed our New Forest Care Home to enable our residents to relax in tranquil spaces or participate in singular or group activities. 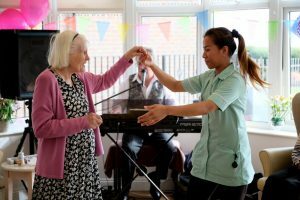 Our carers and activities team take the time to get to know all our residents and understand their interests, hobbies and passions. 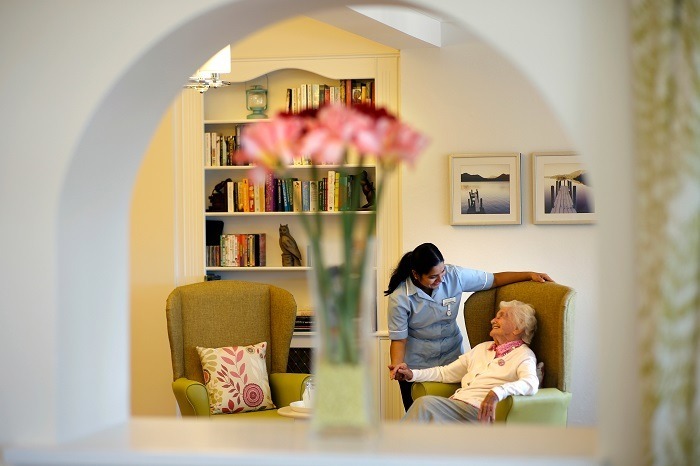 Whether it is a one-to-one chinwag, some company on a stroll around landscaped gardens or facilitating group activities, all our team are committed to enriching the lives of our residents. Keeping day to day life interesting and varied is at the forefront of our activity organisers’ minds. The team are encouraged to come up with new and exciting activities, and we always take time to celebrate and mark notable occasions and milestones. Our commitment to empowering our residents to live their lives the way they choose and with purpose is demonstrated by our membership of NAPA. NAPA are a registered charity that supports frontline staff to enable older people to achieve just this objective. To find out more, feel free to chat to one of our activities organisers and click here for a sample copy of our activities schedule.